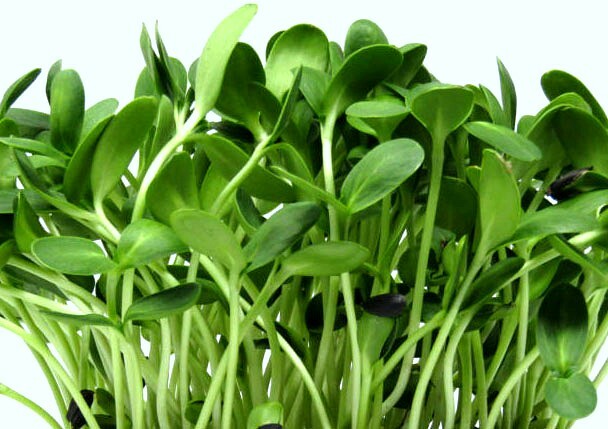 Micro-greens are tasty little plants that are packed with flavor and nutrients . . . . and they're really easy to grow! With flavors that range from mild to intense to crunchy, they add an extra dimension to all your salads, soups, and sandwiches. 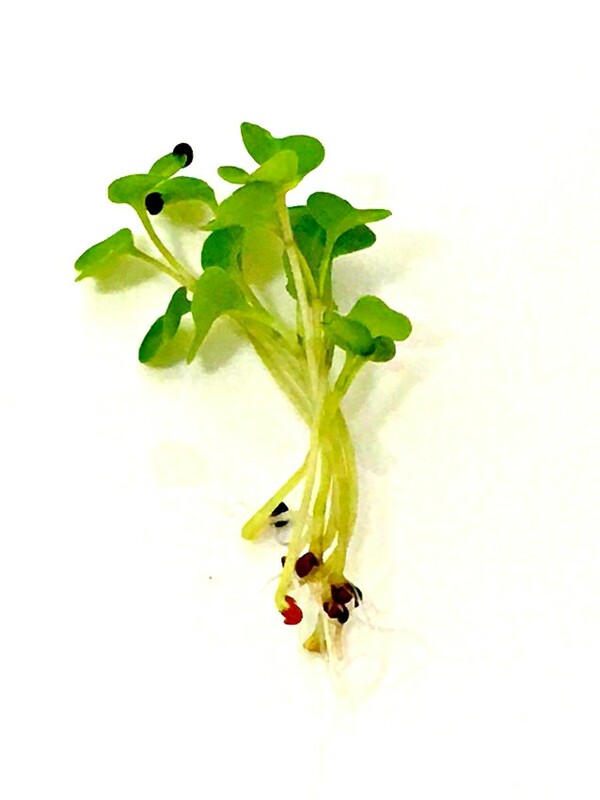 "Add a handful of microgreens to your cooking and you'll instantly become an amateur chef!" Micro greens are simply miniature versions of the same plants we grow in our gardens. The difference is micro-greens are harvested when they're only 1-3" tall. And no weeding or garden tools necessary! At this stage these tiny, little plants are packed with all the health benefits of their full grown counterparts - making them a powerhouse of nutrition and flavor. 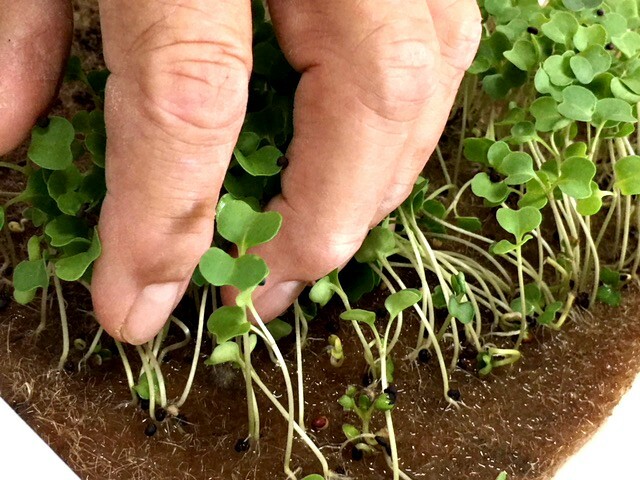 Microgreens are the easiest - and quickest plants you can grow! Simply plant the seeds and watch them grow! Any sunny windowsill will do. Perfect for people who don't have the time or space for a garden. They can be grown indoors in a sunny window, outdoors on a balcony or covered porch, or in your kitchen under grow lights. 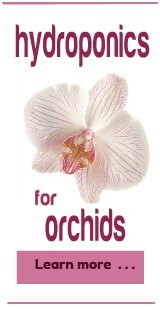 And with our system you can grow an incredible number of plants in a small space. 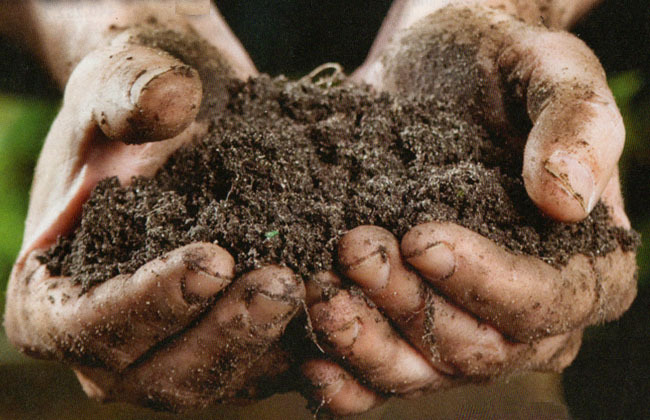 Get rid of the soil! 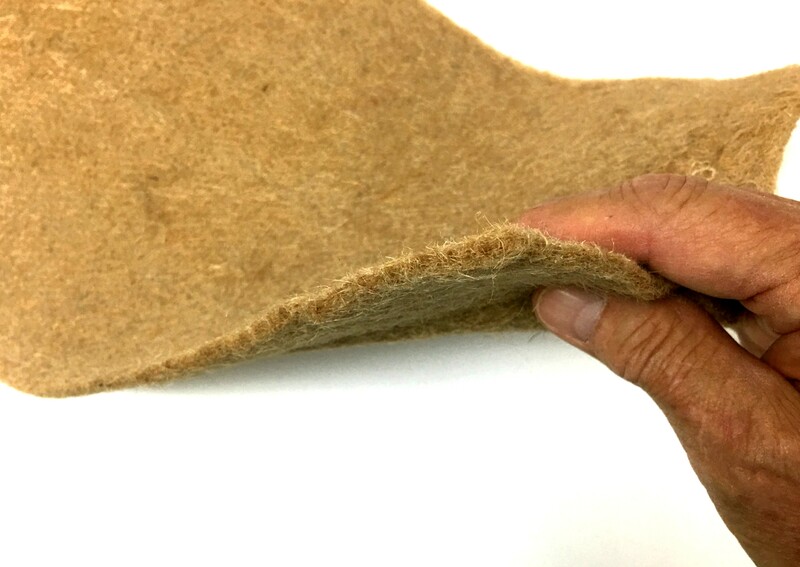 We replace soil with 100% natural jute fiber "Grow Mats". Why have this in your kitchen? Jute Mats create a perfect environment perfect for seeds to sprout and grow. Controling the water (and bacteria) around the seeds is easy. All you have to do is keep the mat moist and it will take care of everything else. Watering tender, young plants in soil can be a tricky business. Too wet and they rot at the base and fall over (called damping off). If the soil is too dry, they shrivel up and die from dehydration. Always read the package before planting.